How can you change the behaviour of irresponsible dog owners in the South Downs National Park, without being patronising? Create an animated piece with a playful, warm tone that delivers serious messages underneath – the spoonful of sugar that helps the medicine go down. We created a Creature Comforts-inspired animated film with a light-hearted tone. 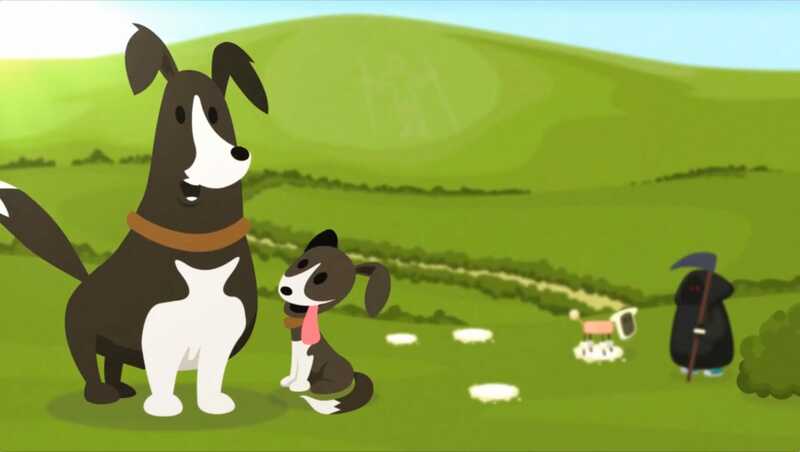 We interviewed dog walkers on the South Downs about responsible dog ownership and then put their words into the mouths of animated pets. The client hoped to get 1,000 unique views within the first week, but the piece went viral and was watched more than 10,000 times in seven days. The finished film was seen by thousands and as a result we were commissioned to rebuild the main South Downs website along with their Intranet.